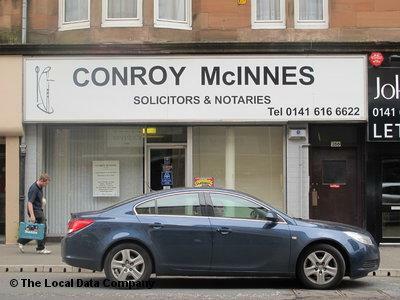 We are a Firm of of Solicitors established in 1989 and have our Head Office at 268 Kilmarnock Road Shawlands Glasgow. Our aim is to provide a personal easily accessible service for our clients in a friendly and relaxed atmosphere. All Legal work is carried out by fully qualified Solicitors, and we normally respond to all calls, emails and correspondence by return. We value our reputation amongst our clients as being efficient, effective and approachable. .....basically we value our clients!